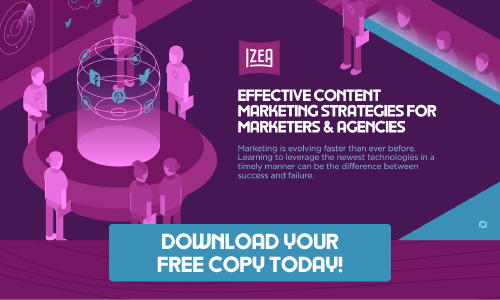 Download your free, easy to implement content marketing strategy guide! Ever feel like you’re just spinning your wheels when it comes to your content marketing strategies? Are your blog or social media posts met with a chorus of crickets? Tired of trying to quantify brand-awareness generated from hard-to-measure traditional marketing techniques? You’re not alone. These days it’s especially difficult to cut through the noise of uninteresting and irrelevant content that floods the digital realm. And getting your products, services and brand in front of customers seems like an Sisyphean effort. 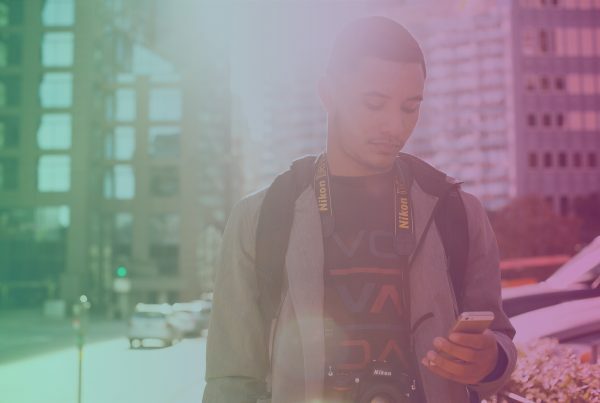 The good news is new technology is evolving the way consumers interact with content, resulting in greater opportunities for you to engage with customers in a more meaningful way. Leading the charge is a new tactic that marries the trustworthiness of word-of-mouth marketing with the pull strategy of content marketing. We call it Influencer Marketing and it can mean the difference between the success and failure of your digital marketing campaigns. How to leverage AdTech and MarTech to support your marketing goals. Ways to adapt your current strategy to include Influencer Marketing. What to look for in marketing technology partners and software. How to identify opportunities to find, connect with, hire and pay influencer marketers. The characteristics of a good influencer. Examples of brands winning with influencer marketing campaigns. The Do’s and Don’ts of Influencer Marketing. Best practices of Influencer Marketing strategies. Hence, this ebook introduces marketers and agencies to cutting-edge Influencer Marketing campaigns that work as an integrated component of your brand’s overall content marketing strategy. 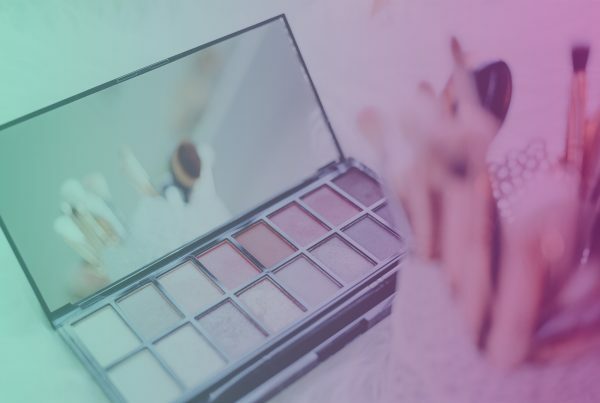 Brands deploying Influencer Marketing strategies find brand new opportunities to express their values, personality, and vision, while also producing measurable ROI. 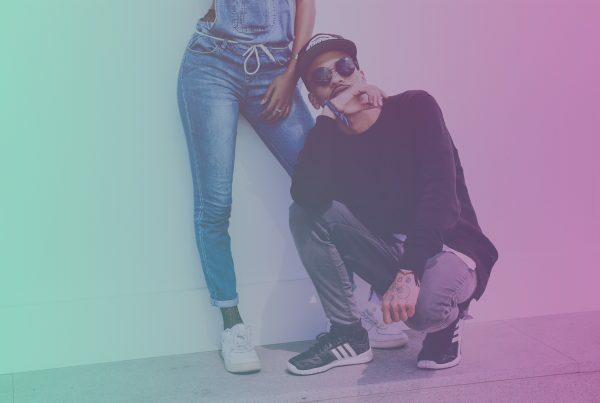 Plus, partnering with an Influencer Marketing platform gives brands the flexibility and expertise necessary to launch a campaign that transforms their ability to generate awareness and boost qualified sales leads.